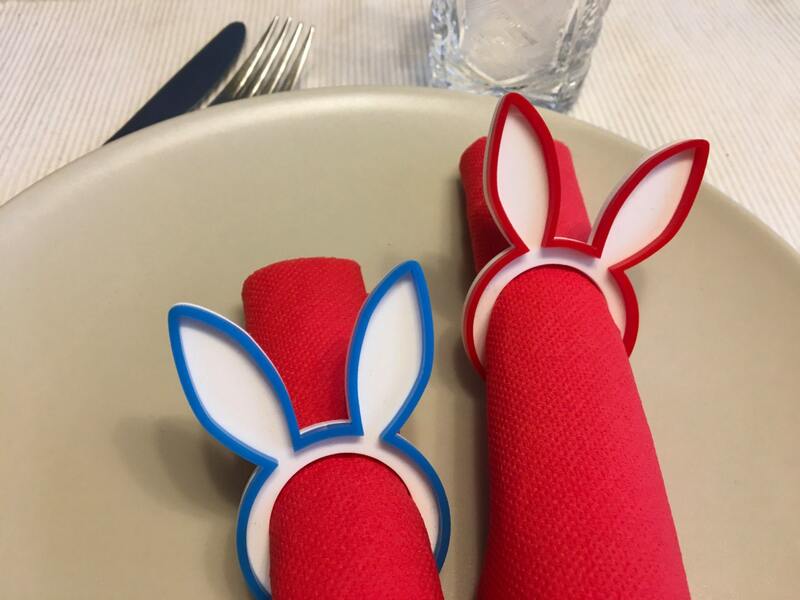 This listing is for a Bunny napkin rings. 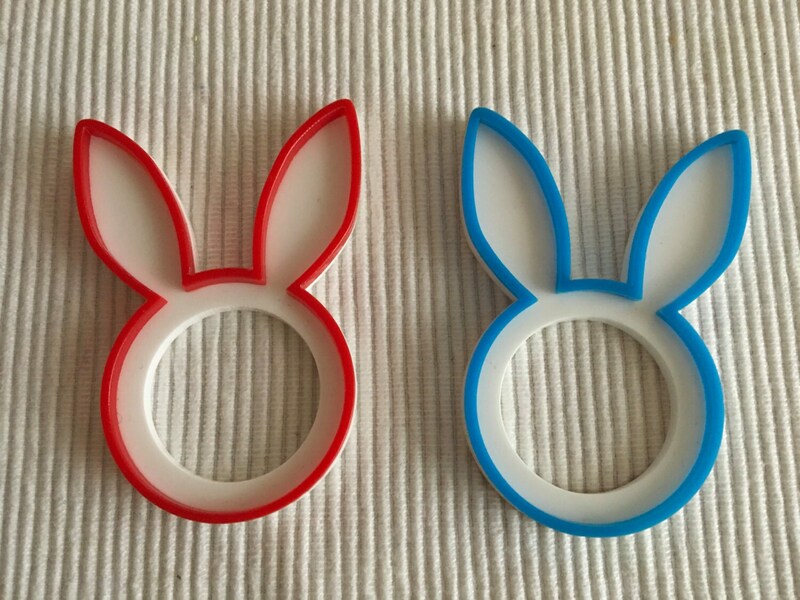 These acrylic napkin rings available in different color options. No paints have been used. Napkin rings are laser cut from 1/8" acrylic. 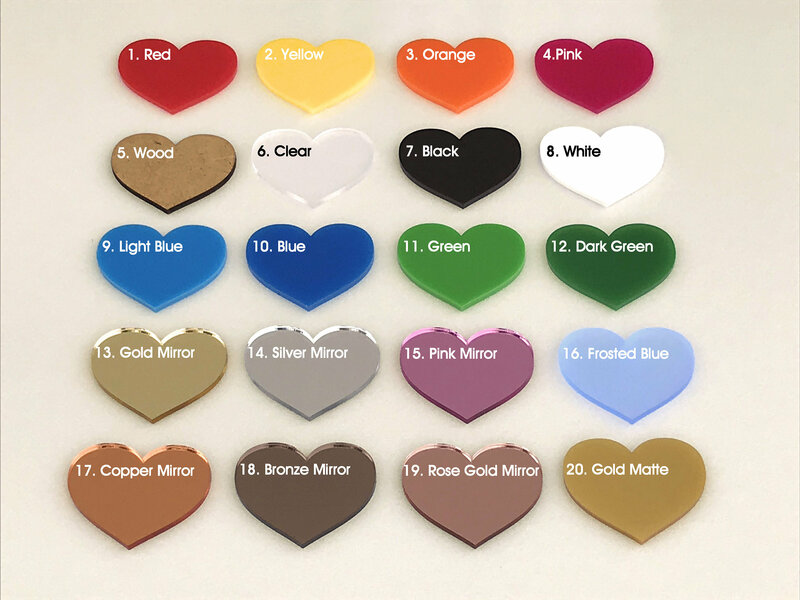 They add the perfect touch to any Easter decor, Birthday table decor, Kids party and more. We can produce the napkin rings in 1-3 business days after you order.